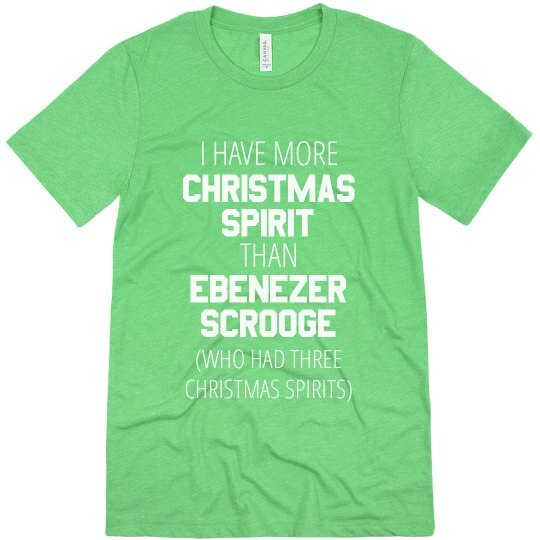 Ebenezer Scrooge was visited by three spirits: the Ghost of Christmas Past, Present, and Future. That's a lot of Christmas Spirit. I have more.